Wanna celebrate Canada Day – the cool way? Can’t wait for Halloween 2016? Let’s celebrate Canada Day. Halloween Style! Let’s be real. Is there a better day to rep’ our national colours? Let’s be fiery. Pale white. Blood red. Let’s dress up, party hard, and be proud of being Canadian! Bring out your Halloween costumes and face paint – we’ve dug up some great ideas for you to celebrate Canada Day on July 1st. Big, loud eye lashes with maple leafs on the eyelids – that’s the look that you want. 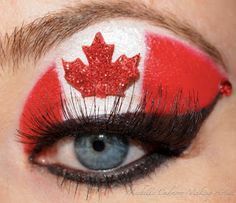 If eye makeup isn’t your thing, here’s another alternative – a blood-red maple leaf right across your face. A good look starts with a good foundation – in this case, quite literally. Oh, we’re so excited! Nothing spells “Canada” like the Canadian moose. 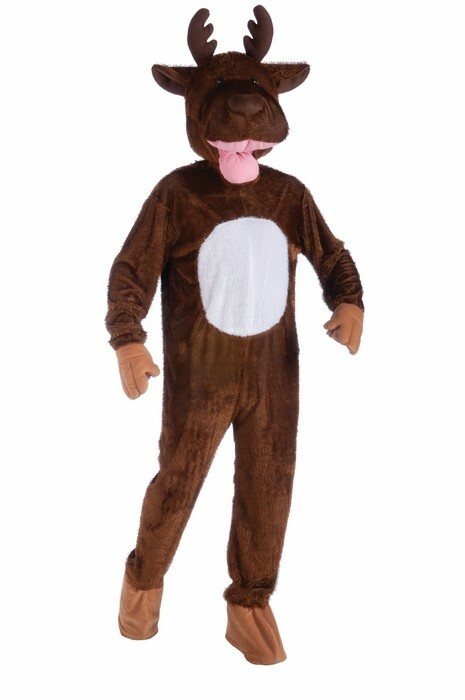 If you enjoy putting on costumes and playing pranks – it’s the perfect time to dust off the ol’ Moose costume and make a scene at your local Canada Day celebrations. Hey – with less than 130 days to Halloween – it’s officially OK to start having some Halloween costume fun! Spook the life out of anyone who is alone at home. BOO-er, MOO! Thick red fluid, or a cake with blood-red stains. Which do you prefer? 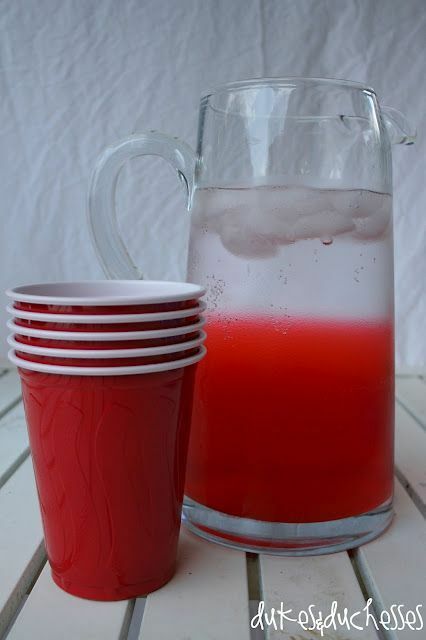 Canada Day is the perfect excuse to decorate your food and drinks with a red overtone. 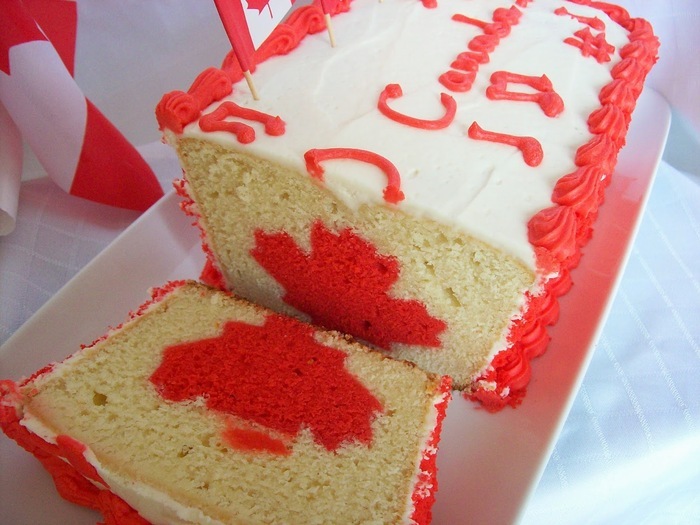 What a way to decorate – let’s celebrate Canada while making some awesome treats. Stay classy, spookies. The original Canadian super hero to the rescue! 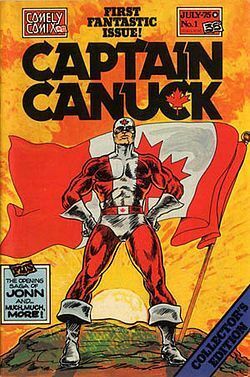 Captain Canuck is one good way to dress up while celebrating Canada. But, even if you don’t have this exact costume – take out your favourite Halloween costume, slap on a maple leaf or two, and let’s party like it’s 1989. You don’t want to be wearing the same hat with a Canadian flag on it each year. This year, it’s all about being dramatic. OK, we lied, maybe there’s an animal that represents Canada more than the Canadian moose. Beaver face, anyone? Can you imagine a human with a beaver face, with fur, large teeth and big whiskers. Unearthly enough for ya? Do this and you win the day, hands down. It’s awesome being Canadian – and we’re proud to show it! How Canadian are you? Do Canadian stereotypes irritate you – or do you love ’em? 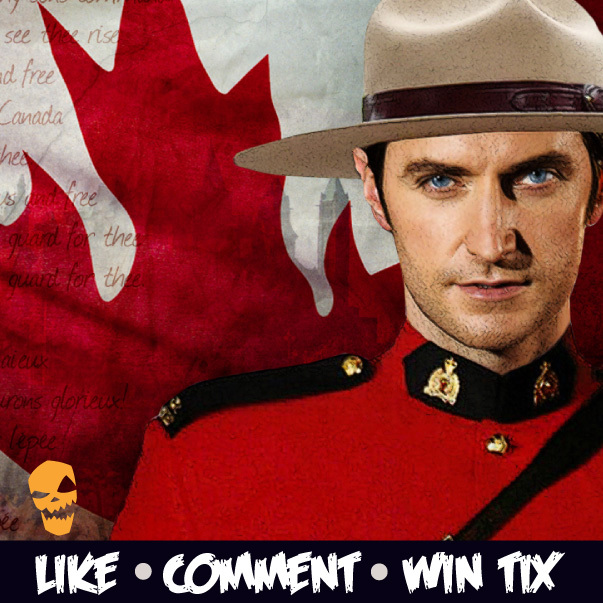 Share some of your favourite Canadian stereotypes with us on Facebook and earn a chance to win movie tickets! A wise man once said you can take a Canadian out of Canada, but you can’t take Canada out of a Canadian. But there’s more to it. 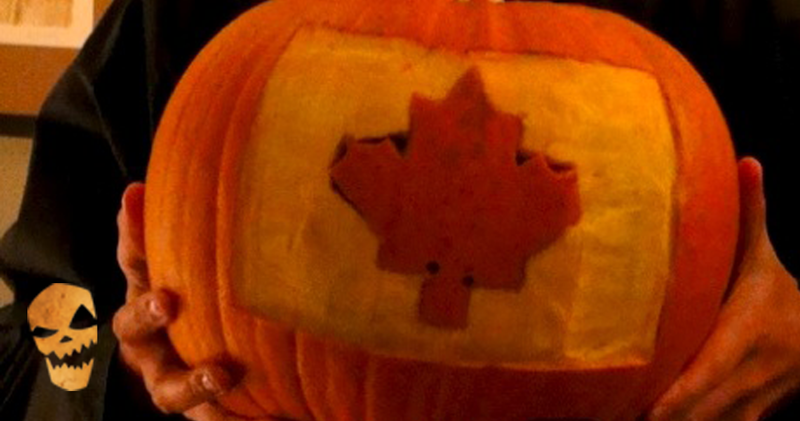 We are Canadians who love the spooks. 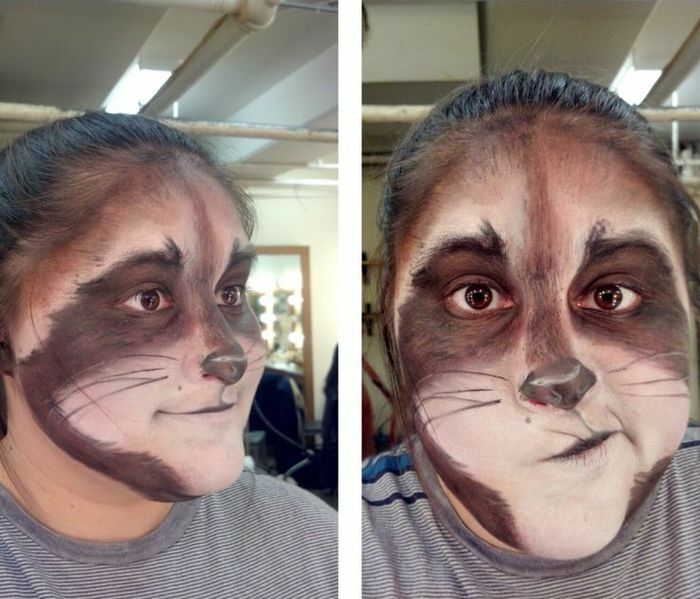 We love costumes, fun pranks and face paint – and you can’t take that away from us either! 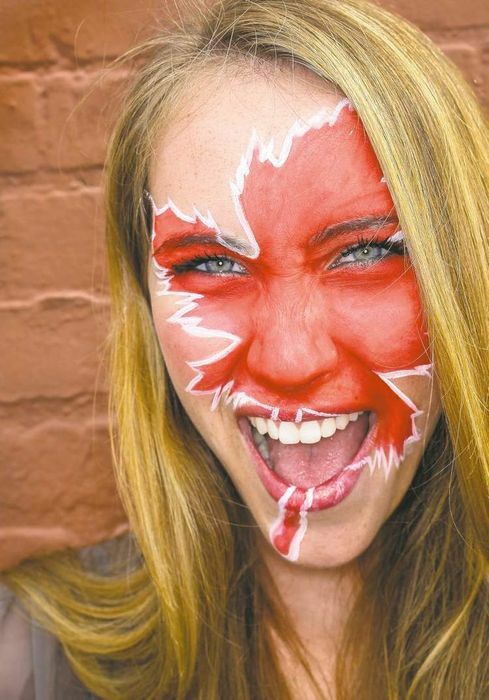 So, whether you’re painting a maple leaf on your face or wearing a moose costume – make sure to celebrate Canada Day. Halloween Style!